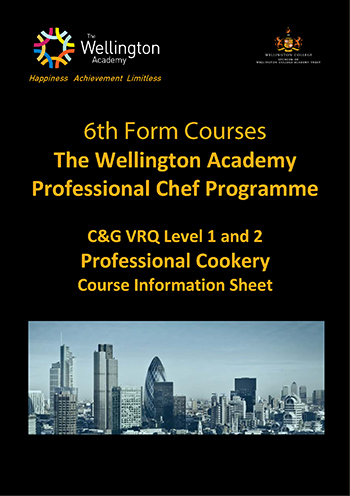 At Wellington we offer a range of both A-Levels and BTECs. 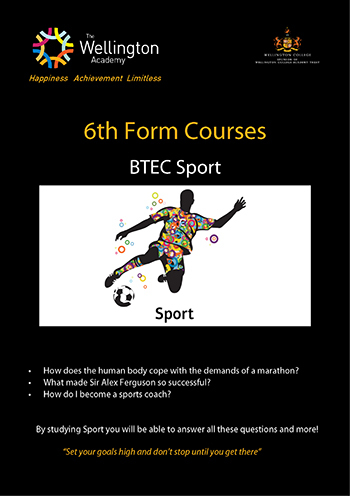 Students would typically chose three subjects, but a number do opt to start with four. 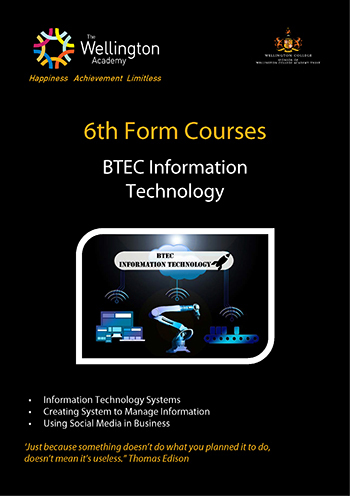 Some BTECs are on offer as a ‘double’, and if this option is chosen then that subject would take account for two of the three possible choices. 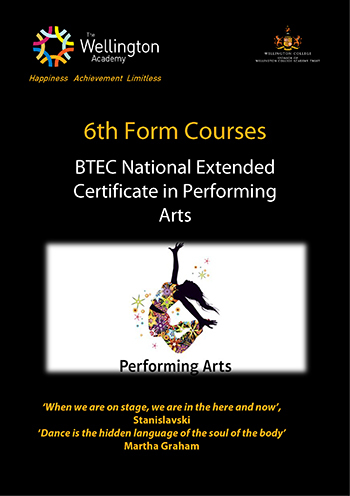 It is also perfectly possible to mix BTECs and A-Levels. 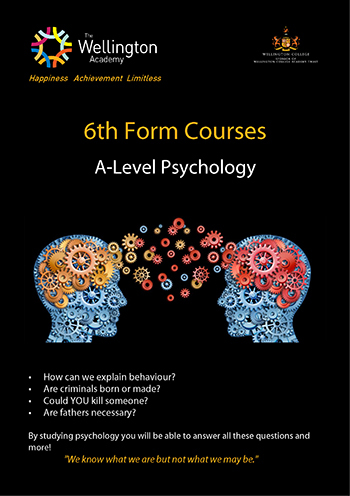 For example a student may opt to study Double Health & Social Care (Diploma) with A-Level Psychology. 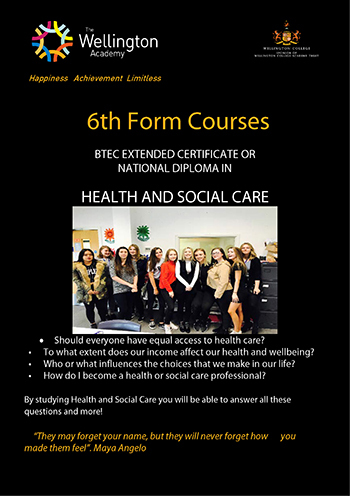 Alternatively they may chose single Health & Social Care (extended certificate), with A-Level Psychology and BTEC Child Development for example. 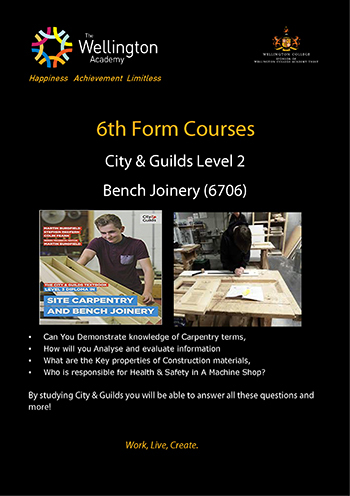 We also offer a small number of subjects at Level 2 (GCSE level), such as Professional Cookery, and Construction (bench joinery). 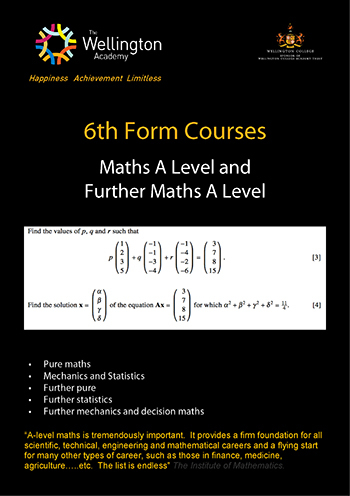 Any student not achieving a grade 4 or higher in English Literature or Maths GCSE or equivalent is required by law to re-sit these until a grade 4 is achieved. 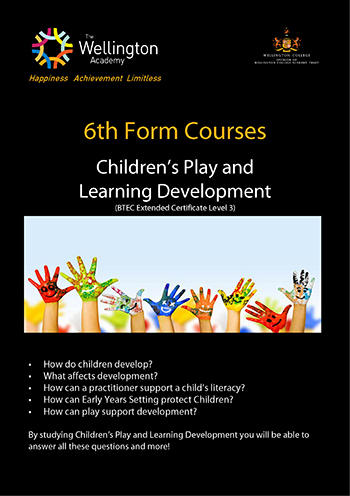 We offer a resit programme to support this. 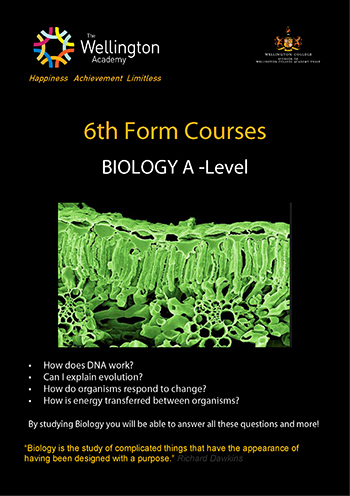 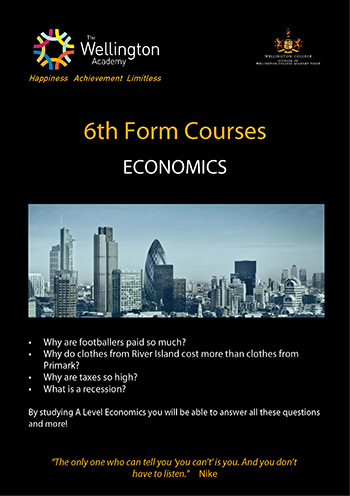 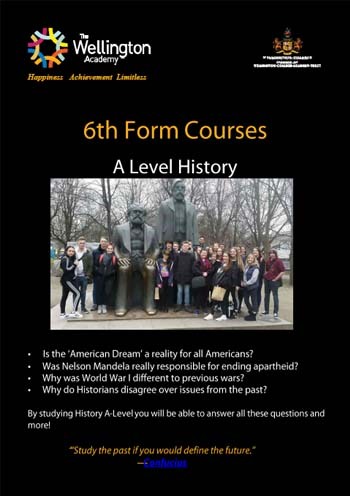 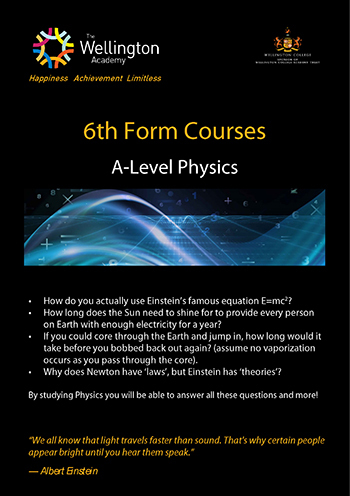 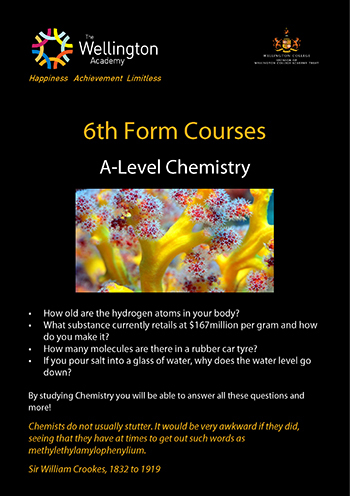 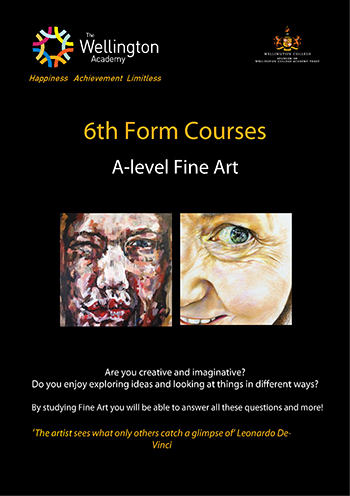 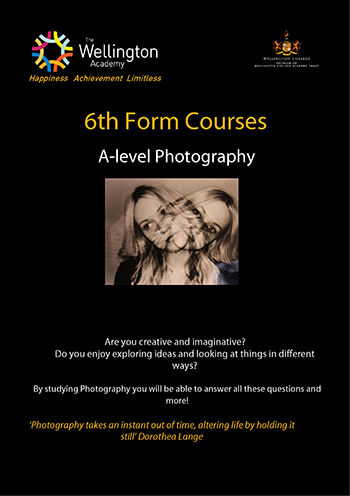 For a quick rundown on all courses offered, please take a look at our 6th Form Course List. 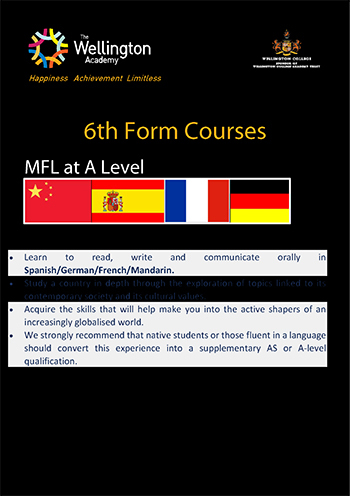 Every year we welcome a number of international students. 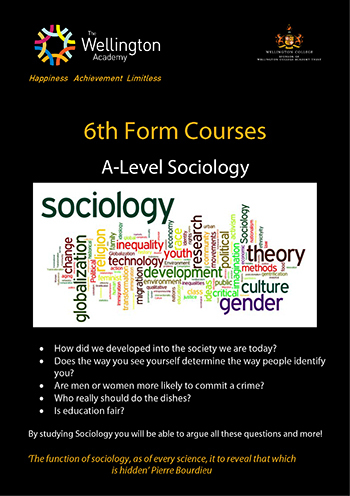 Entry for these students is also by application and interview (can be done by Skype). 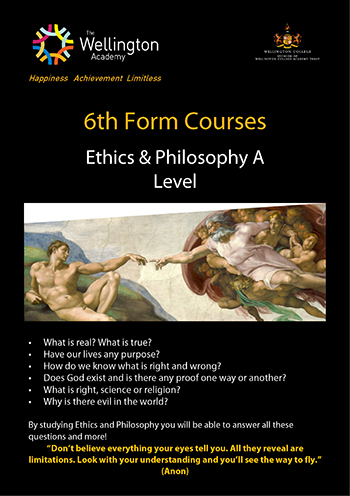 Entry grades should be equivalent or as close as possible to those listed above. 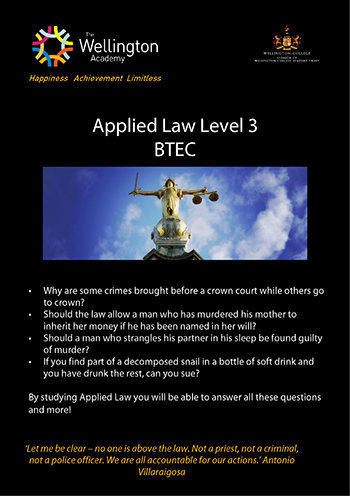 As well as subjects, we also offer a full support programme. 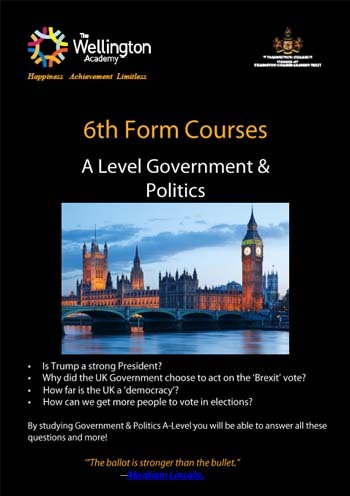 Information, Guidance, and Support (IAG) runs weekly for all students, and each student is allocated a tutor who they keep in regular contact with through the week. 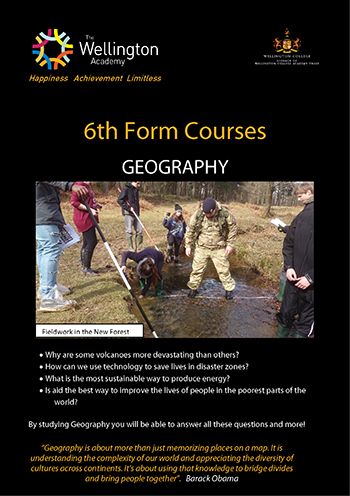 Further enrichment opportunities are outlined under the relevant tab heading. 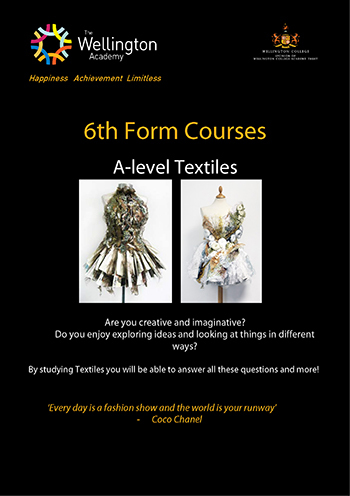 Find out more about each course we offer. 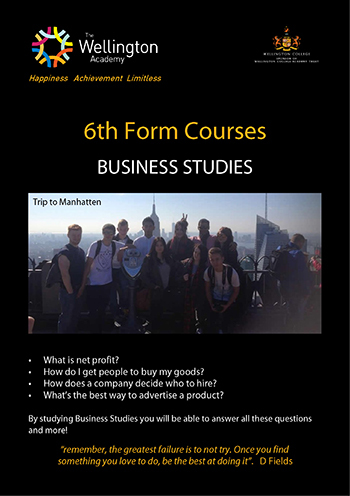 Just click on the images below to read more. 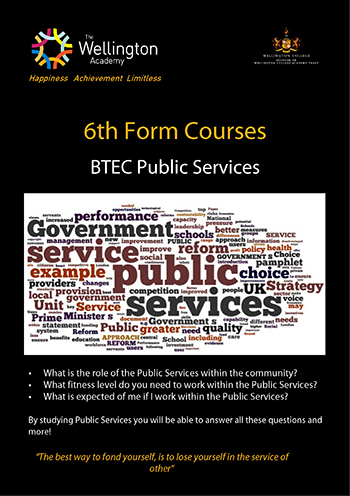 If you have any questions or queries please contact us.